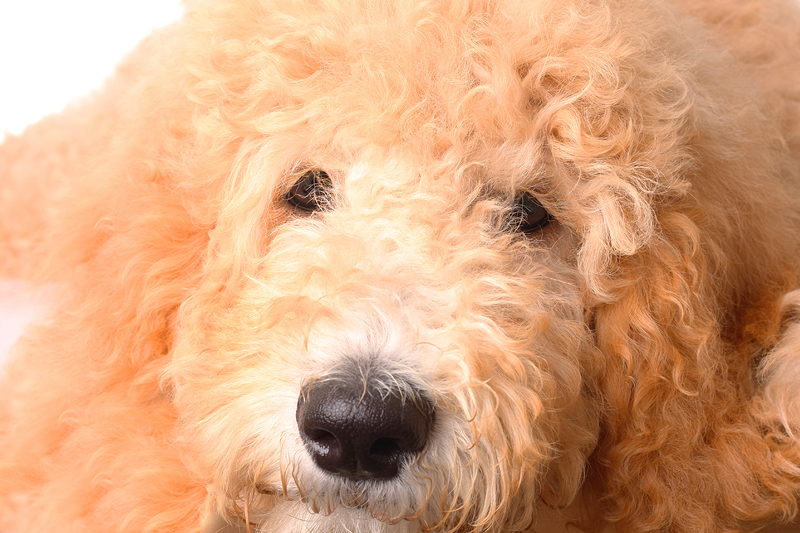 TUCKERS DOODLES AND POODLES offers healthy and friendly puppies for sale in Augusta, GA. Our Golden Retriever, Goldendoodle, Standard Poodle, and Labradoodle breeds make great pets. With the ideal facilities and a higher standard of care, we provide you with puppies that are a cut above the rest. 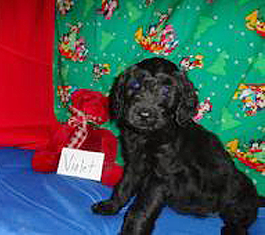 Check out our Goldendoodle puppies, Standard Poodle puppies, and Golden Retriever's for sale. You can view our puppies for sale by appointment only. This allows us to provide you with the one-on-one attention you deserve. If you have placed a deposit on a puppy that has not reached maturity for release, we will provide you with the opportunity to come visit and start bonding with your new puppy by appointment only. You will also be able to meet your puppy's parents and view their current living environment. 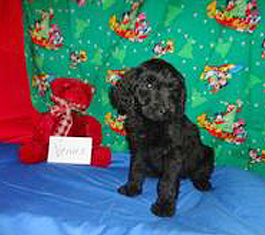 The visitation can begin after your puppy has reached three weeks. We recommend that you have your puppy examined by a veterinarian within 48 hours after purchasing. We also recommend that you refrain from taking your puppy shopping or in airborne areas before they are 12 weeks old and has had all 3 of it's puppy vaccines. Your puppy's immune system will not have reached maturity yet, and they may be susceptible to airborne and contact diseases. Debbie is happy to recommend a specific feeding schedule for your new puppy as well. We welcome you to contact us if you have any questions or concerns after bringing your new puppy home. 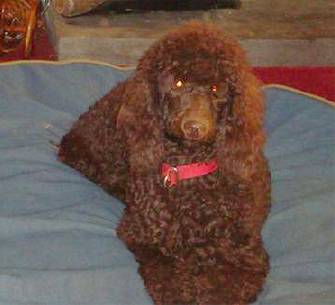 While Debbie does not claim to be a licensed veterinarian, she has raised quality Goldendoodles, Standard Poodles, and Golden Retriever Puppies for 25+ years, and she is a wealth of information.